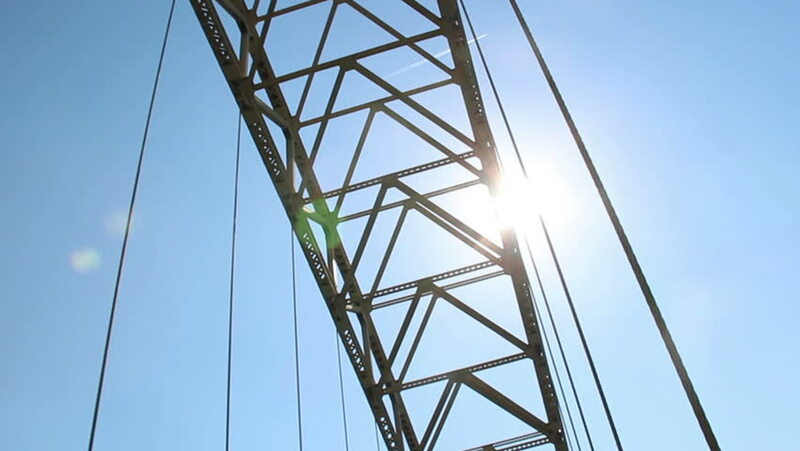 Looking up at the beams that make up the arch of the West End Bridge over the Ohio River in Pittsburgh, Pennsylvania. hd00:22high voltage power pylons low angle on against blue sky. hd00:22Cable works on the high voltage electricity pylon. hd00:09Sailing Turn along the coast of Greece near Athens in the mediterranean sea during a sunny day. Close ups of parts from the ship.